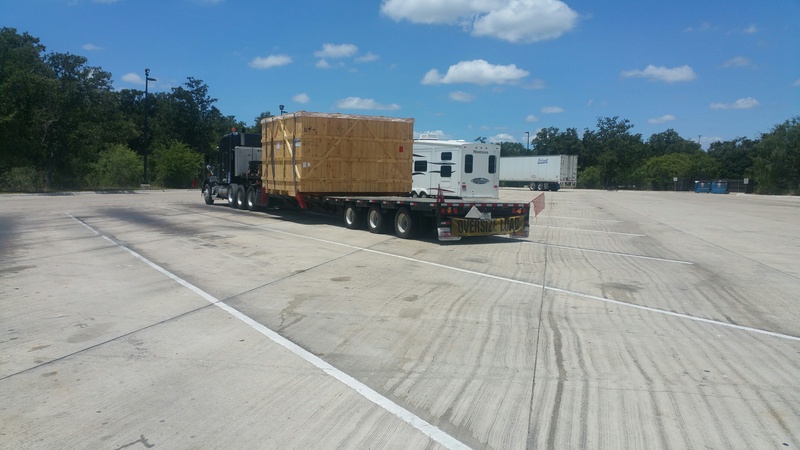 Diversified Transportation Services accommodates clients that need logistical support with specialty freight. 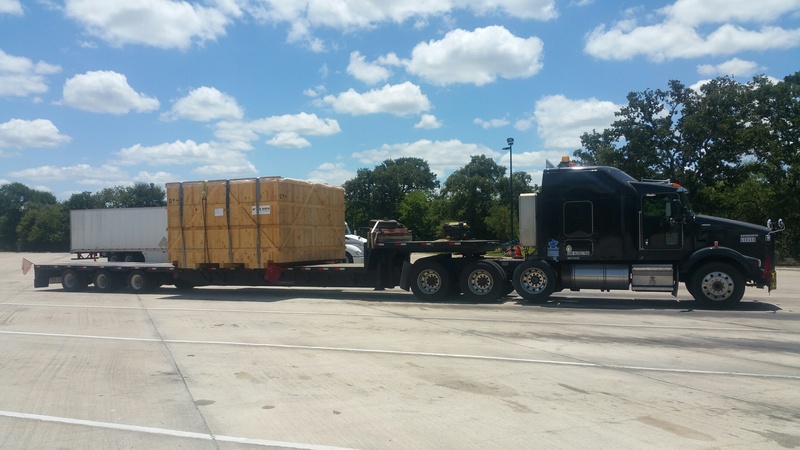 From intermodal to oversized or overweight shipping, we have ample experience in transporting specialized shipments while keeping costs low, offering our clients the best value for their shipping spend. Whether you’re looking for a one-time solution or ongoing specialty freight services, we have the experience and carrier network to transport your unique shipments. 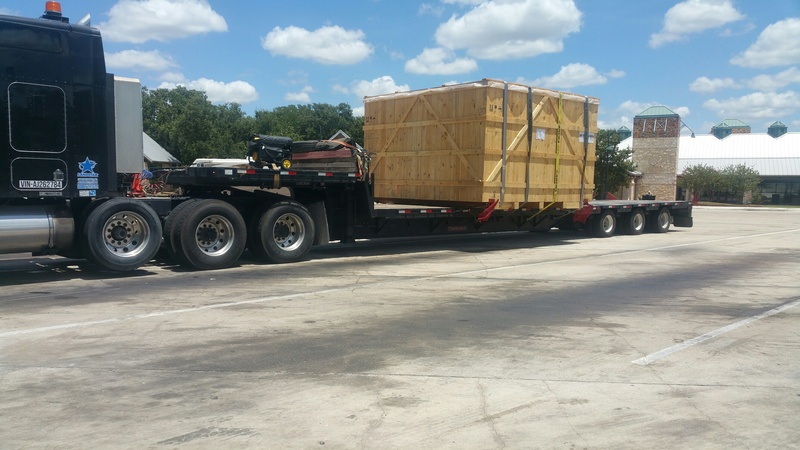 Our clients depend on us for moving their containers from ports around the U.S. to various warehouses. Pick a port in the U.S. and we can move your container for you from the port to your destination. Just provide us your Delivery Order – D/O, and other needed documents and we take care of everything on your behalf so you can continue to focus on your business. Price is always an issue when it comes to Container Drayage, but remember, you get what you for. We get clients weekly that come to us and want us to pull a container the same day knowing that the LFD – Last Free Day before demurrage – is that same day. The reason that they have these issues is that they are shopping for the lowest price provider – rather than the Best In Class provider such as DTS. Give the team at DTS a try and you will be amazed at the operational communication you receive. We can virtually eliminate demurrage for our clients, provided we have a clear strategic plan in place that is set in motion between our two respective companies. Ensure your container is ready for pick up and fully released at the port so you don’t incur added pick up charges. Know how your shipment is loaded onto the container. Are they palletized pieces or loose cartons? This info is mission critical to getting an accurate cost for transloading. Provide the piece count and total weight so your transloading partner knows if they have to use labor, forklifts, or a combo of both. Advise the LFD – Last Free Day so you can avoid demurrage. The cheapest option is NOT always the best, as you get what you pay for. Be clear about your level of expectation in regards to service time frames and cost. Partner with a logistics provider who truly understands your needs as they will provide the communication as an ongoing part of the transaction. Supply and demand are the driving factor in every business vertical – logistics is no different. So plan ahead and book early in order to meet your specific needs. 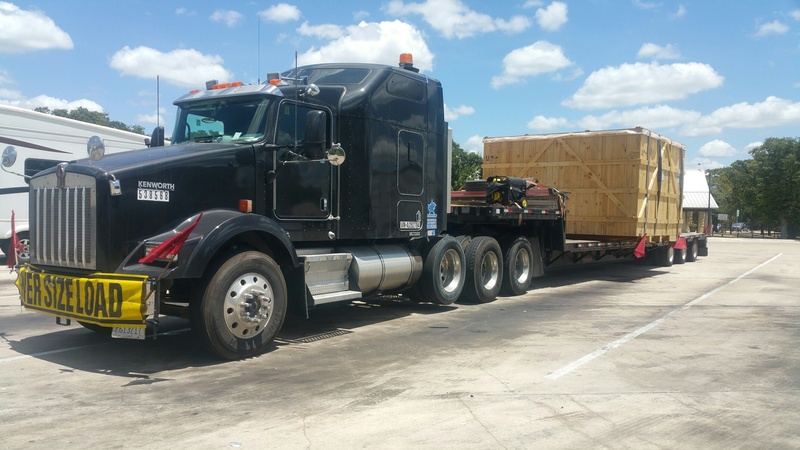 If you have an oversize shipment, one of the biggest challenges is to understand all the rules and procedures to legally get the shipment transported. 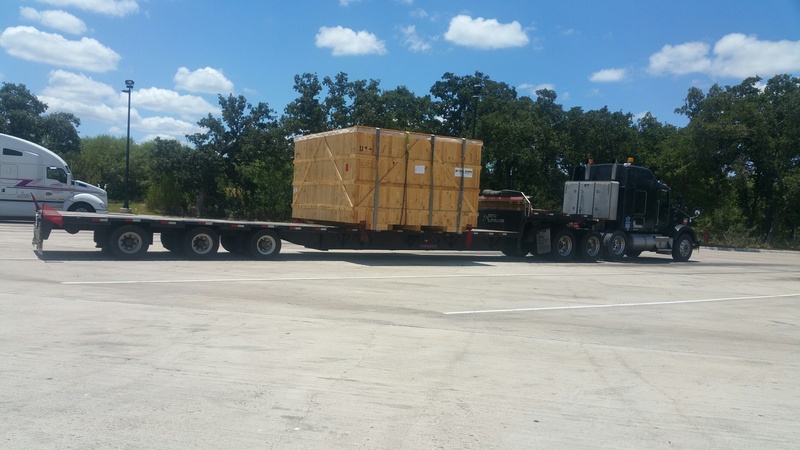 We have a multitude of options to handle your shipment no matter how wide, heavy or tall it may be. Provide us the details of your move and we will work on a specialized freight solution for you. Need your shipment unloaded from the port and segmented into smaller LTL shipments? We can do it! How about breaking down an order storing half of it across the country because your customer changed their mind and now only needs half the original shipment? We can do it! Diversified Transportation Services caters specialty freight services for your needs. Some shipments are temperature sensitive. We can meet those specialized shipping needs with our temperature-controlled freight options.